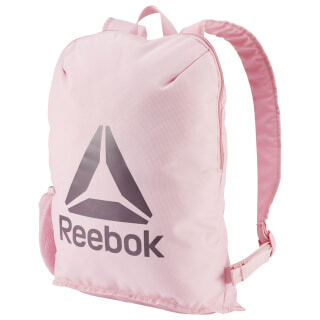 Keep workout gear organized with this backpack. 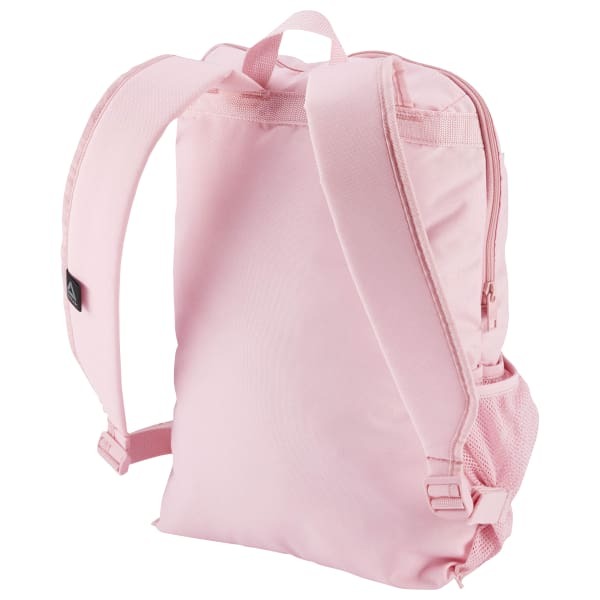 Featuring a zip main compartment, the bag is designed with mesh side pockets for stowing personal items. Cushioned adjustable straps offer an easy carry after grueling workouts.